Arnica Montana is a mountain plant found in the Northwest region of the U.S. It is indicated as a soothing rub for aiding in the body’s natural healing process. 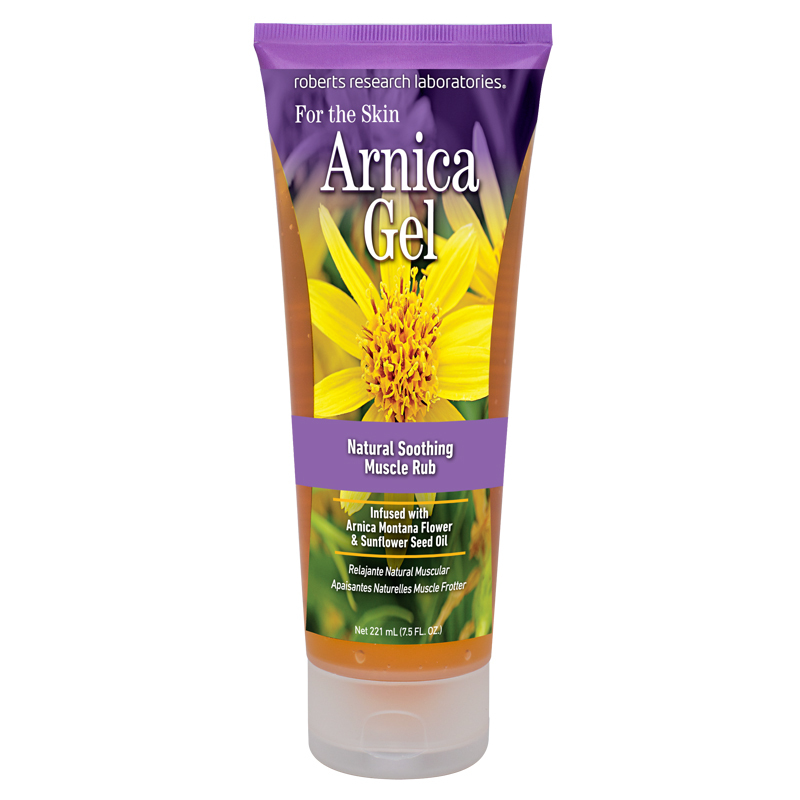 Arnica Gel is non-greasy and is quickly absorbed by the skin. Note: this gel contains 0.4% arnica. 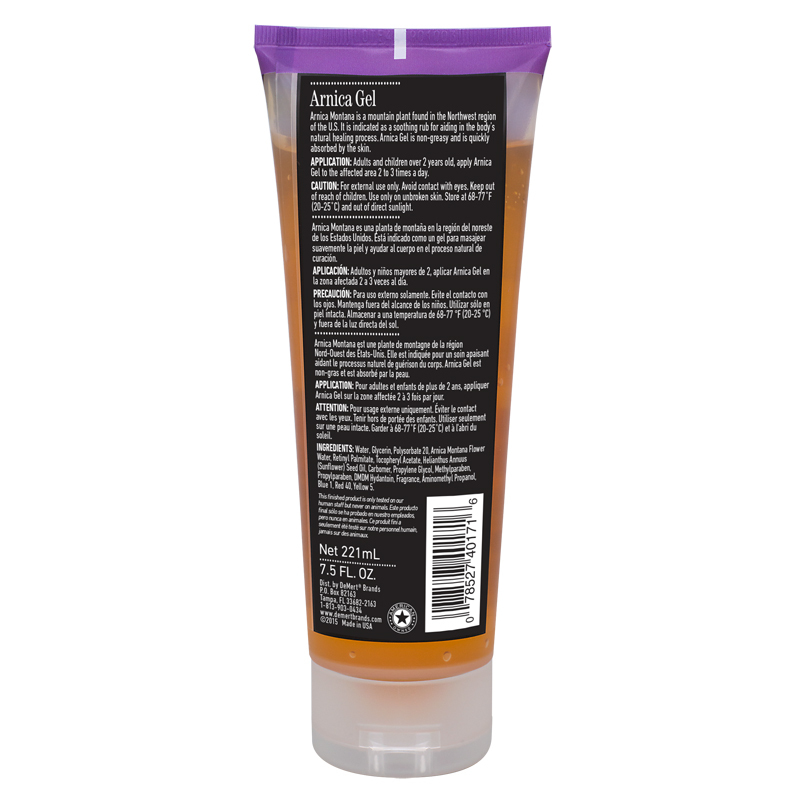 Directions: Adults and children over the age of 2, apply Arnica Gel to the affected area, 2 to 3 times a day. Warning: For external use only. Avoid contact with eyes. Keep out of reach of children. Use only on unbroken skin.